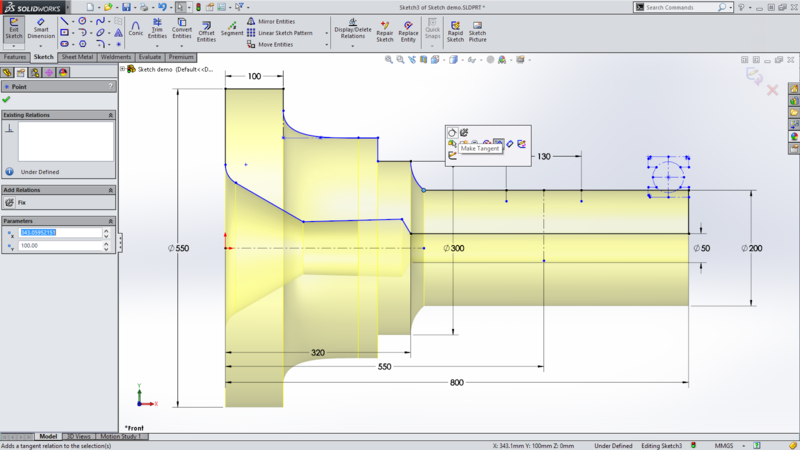 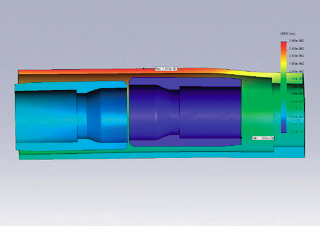 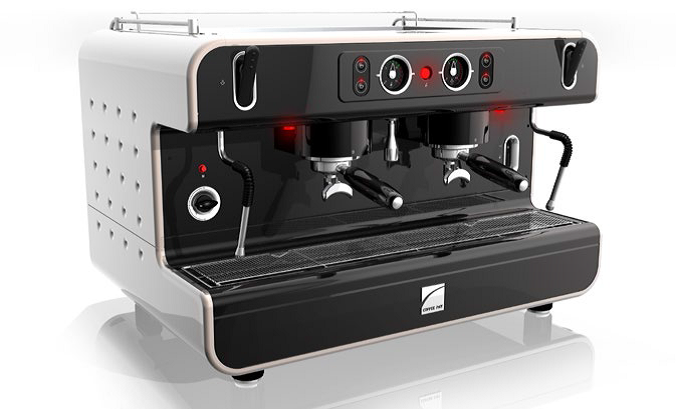 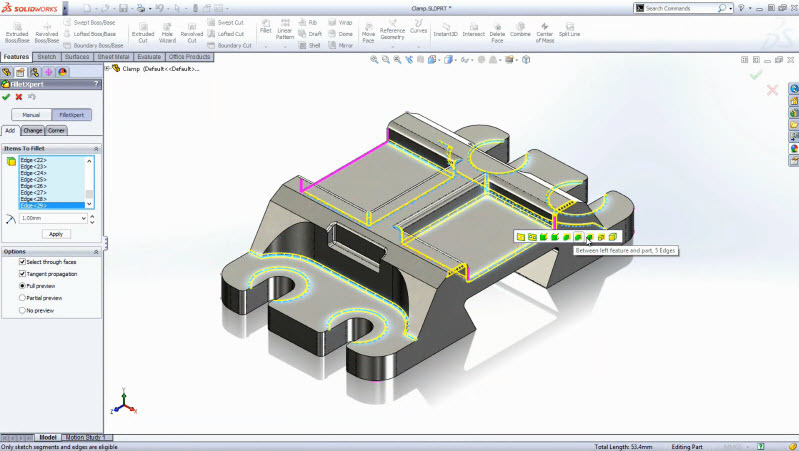 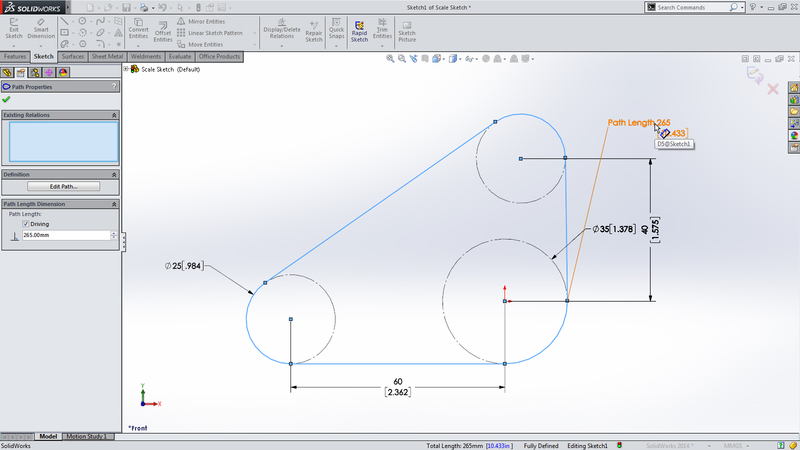 Each year SOLIDWORKS releases a new version of its flagship product. 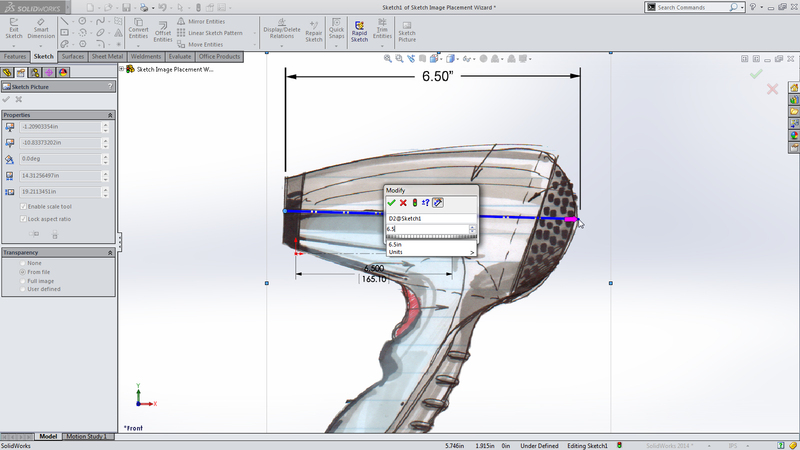 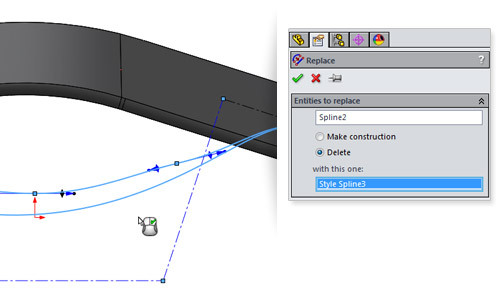 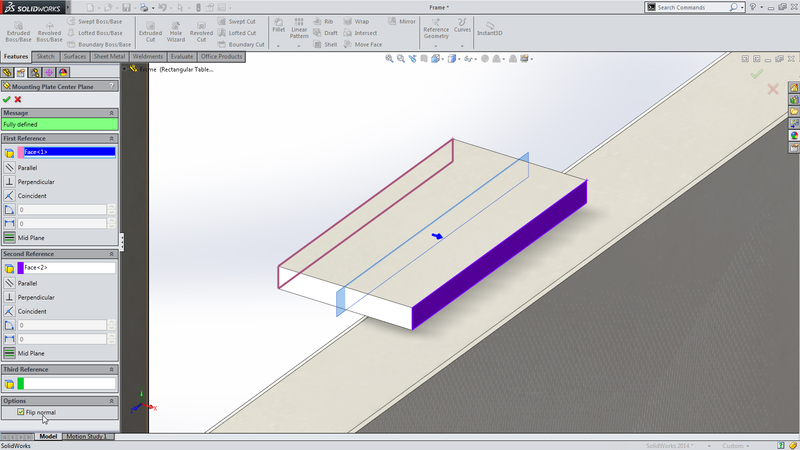 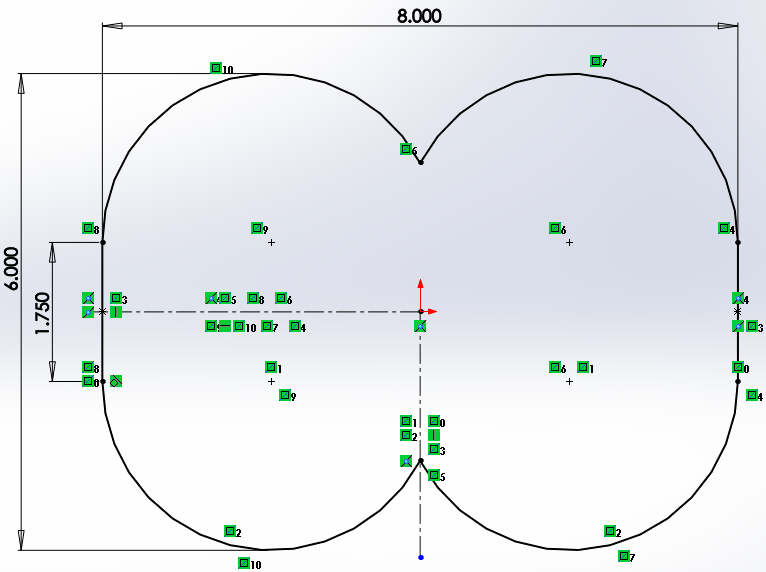 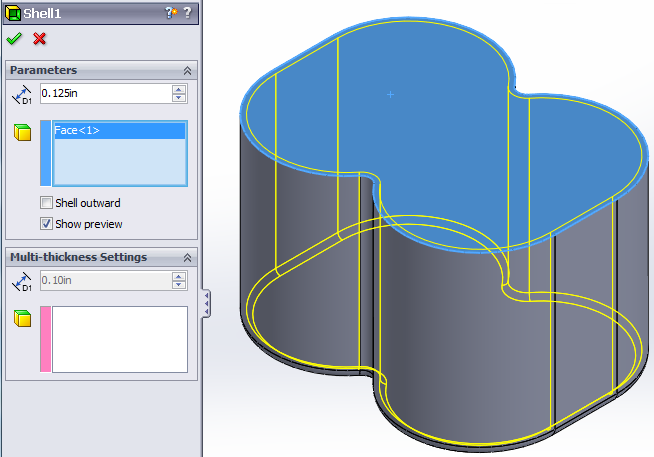 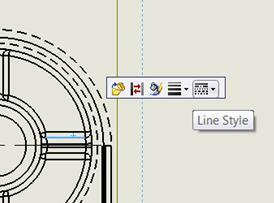 This year, during the 15 days prior to the release of SOLIDWORKS 2015 we’re taking a look at 15 of our favorite new features coming in this feature packed release. 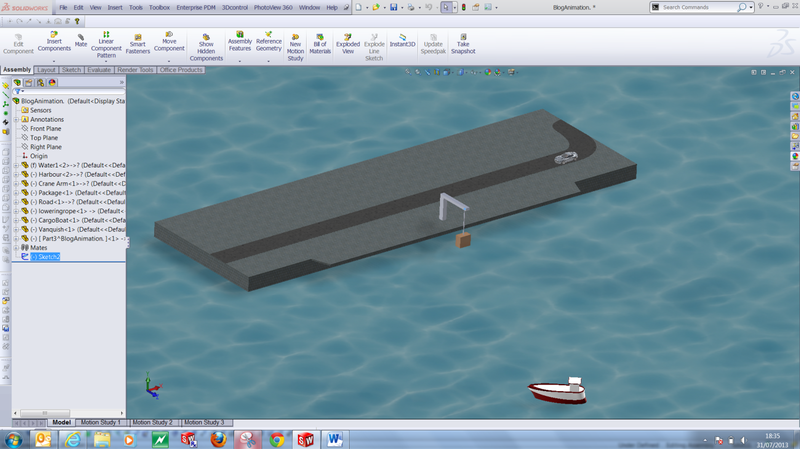 If a picture tells a thousand words, an animation tells a million!